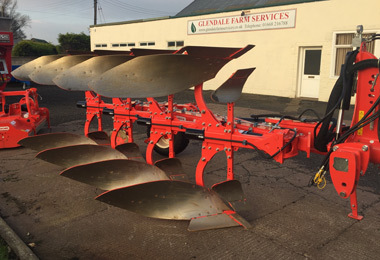 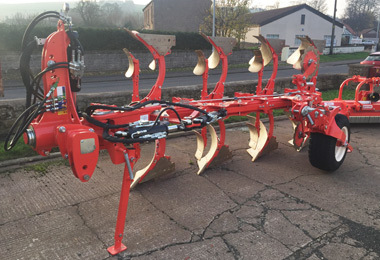 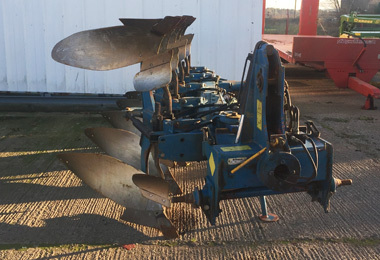 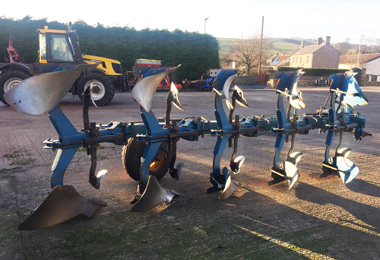 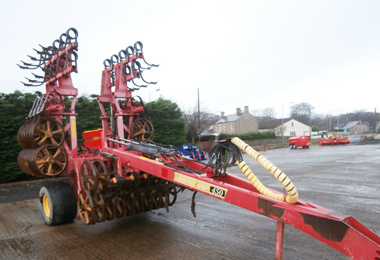 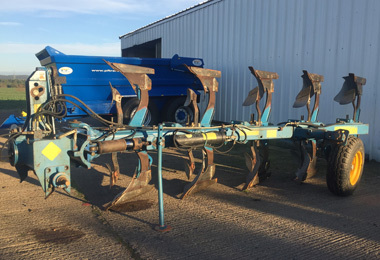 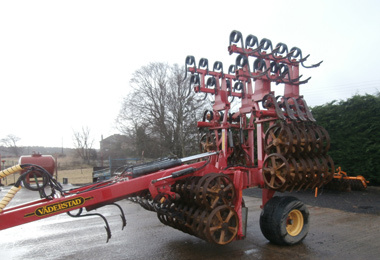 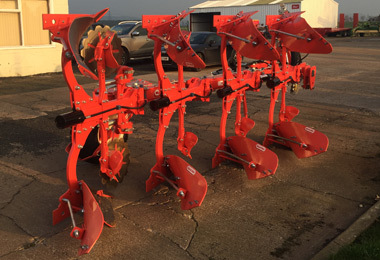 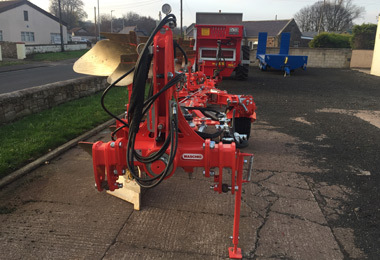 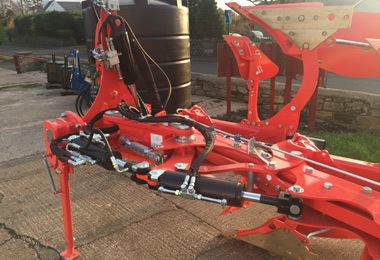 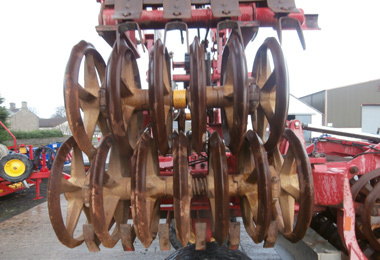 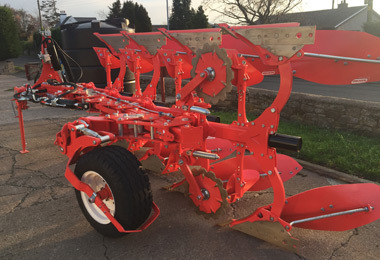 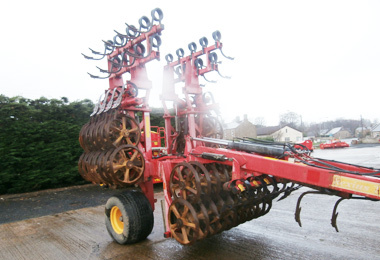 Details:- 5/4 Furrow Hydraulic auto reset plough, c/w Hyd vari width. 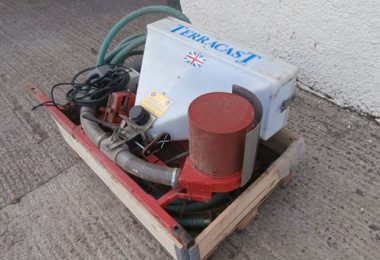 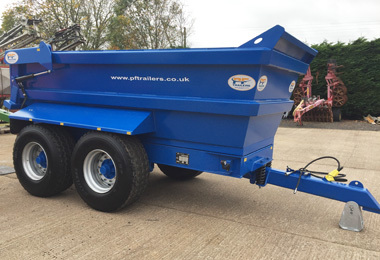 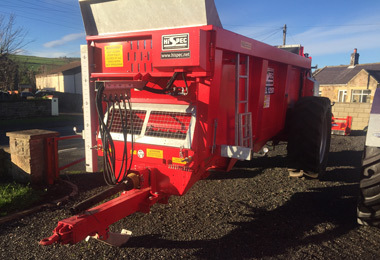 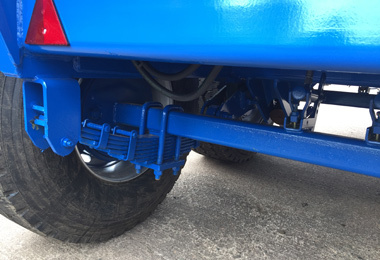 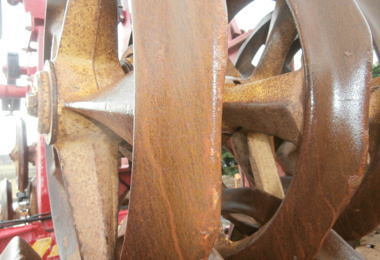 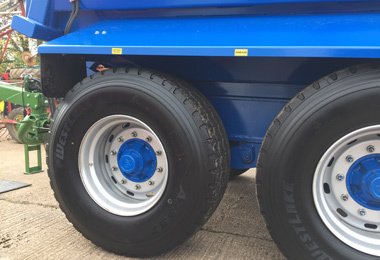 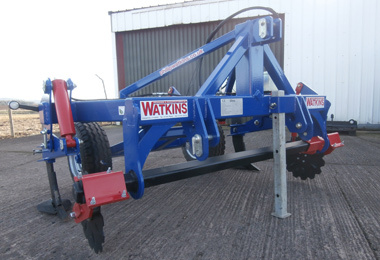 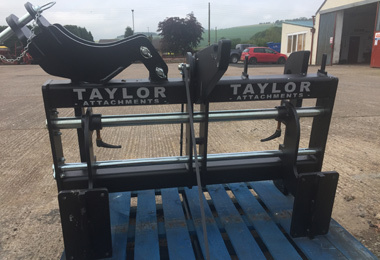 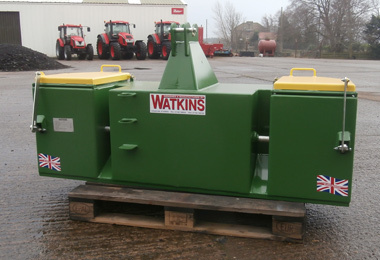 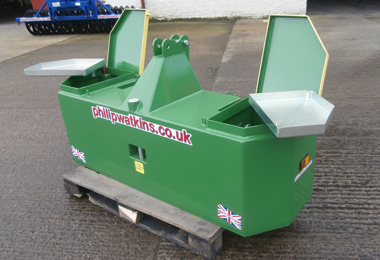 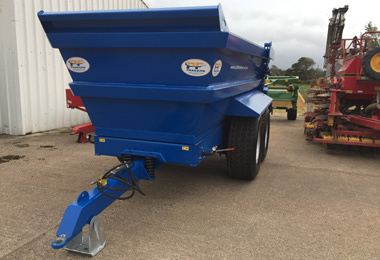 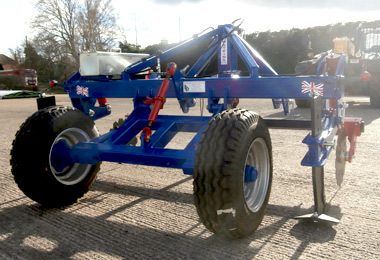 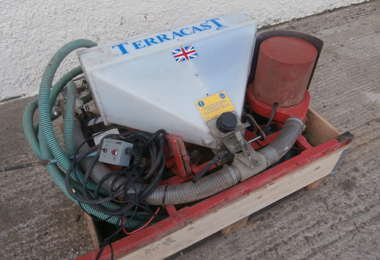 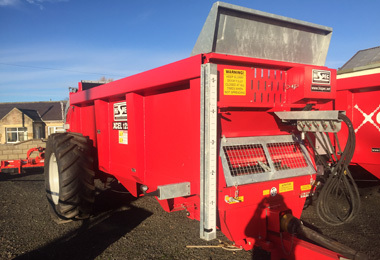 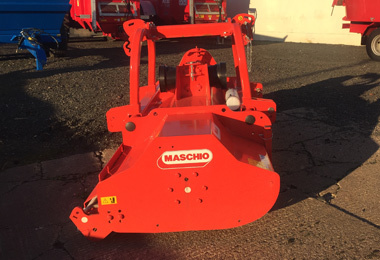 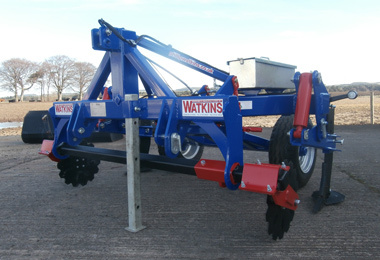 Details:- Can be supplied with brackets to fit most makes of forklift, can move trailers and 3 point linkage machines. 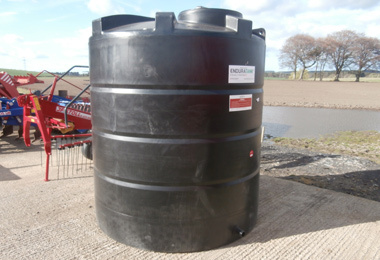 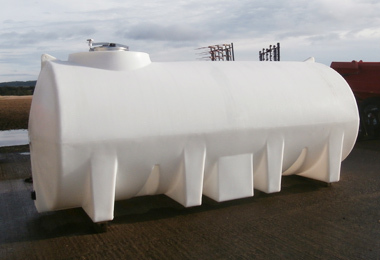 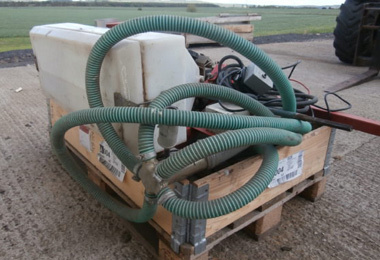 Details:- Enduramaxx Tanks supplied, Water, Fertiliser and Transport Tanks, all shapes and sizes. 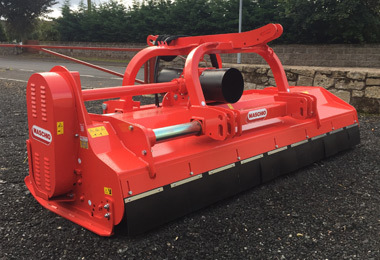 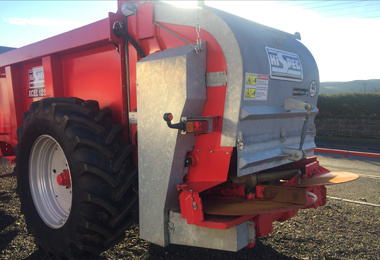 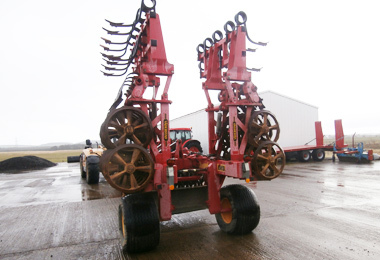 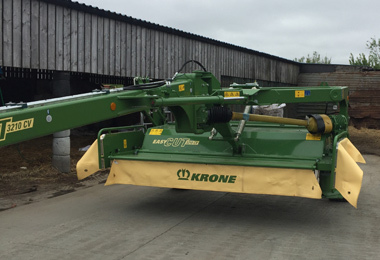 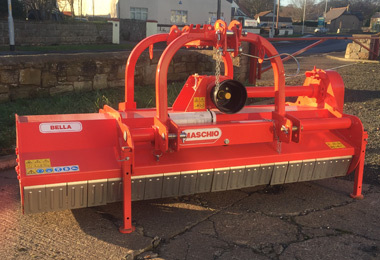 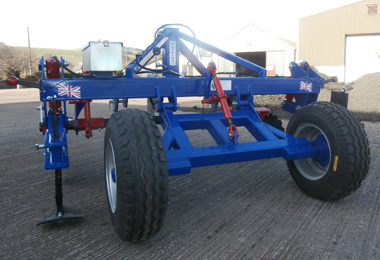 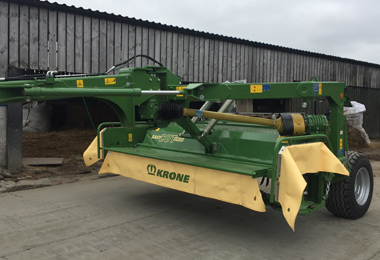 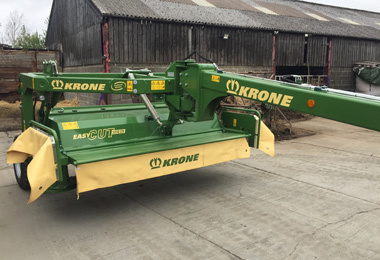 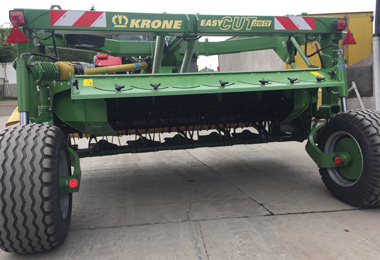 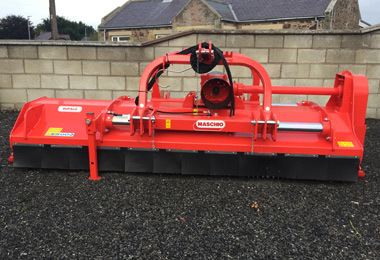 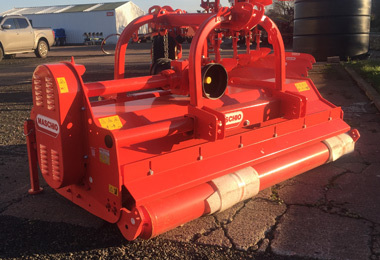 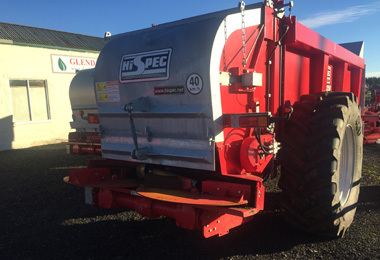 Details:- Front or rear mounted flail mower, 1.9mt cutting width suitable for tractors 45 - 80hp. 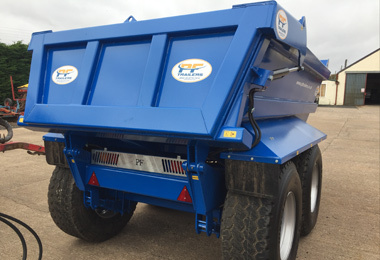 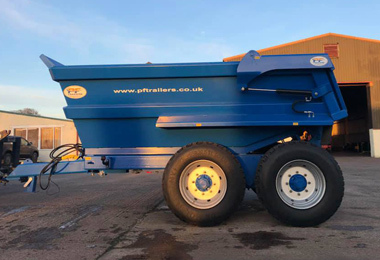 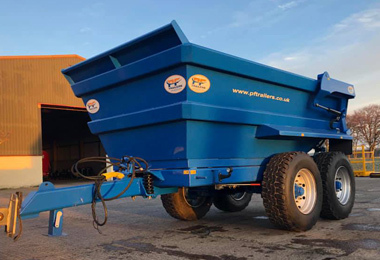 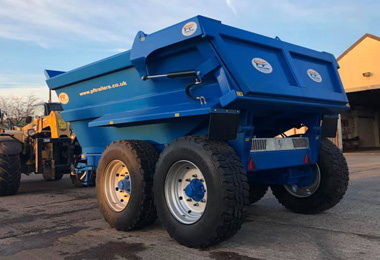 Details:- Front mounted weights, 400kg - 2500kg, can come with toolboxes, lights, Internal fuel tanks and various other options. 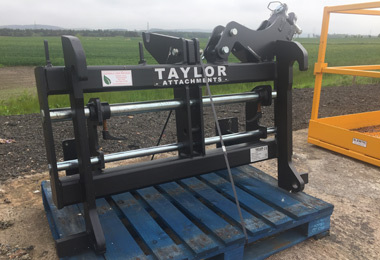 Details:- Cheap alternative weight blocks, 750kg and 1000kg in stock.